Brakes has been a family run business for over 60 years, and is currently owned and operated by Brian Brake. 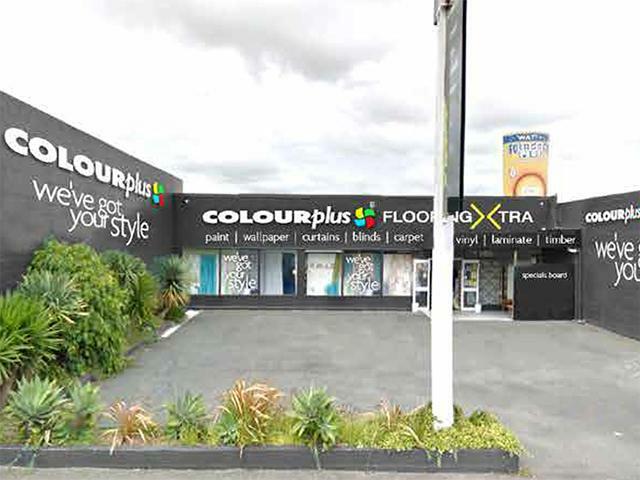 Brakes Colourplus & Flooring Xtra is known for its diversity of products and services as well as offering a huge range of decorating supplies. 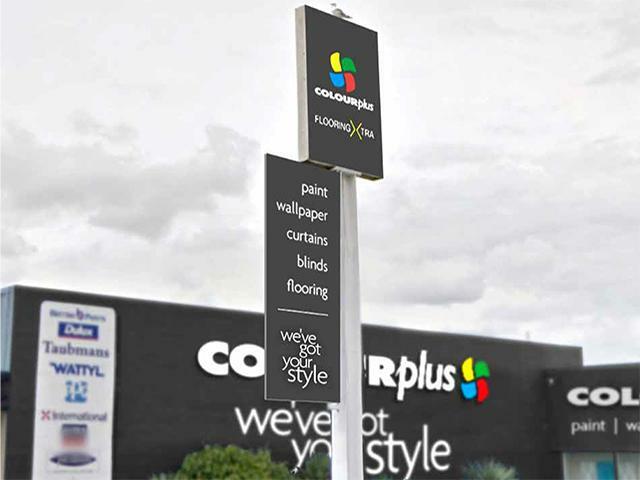 With years of experience behind them you can count on our staff to provide you with accurate and up to date advice and information on all aspects of paint, flooring, window treatments, and even home brewing! The store also boasts unique miscellaneous services such as key cutting, general hardware and home brew supplies.